The petition was filed by the party’s organising secretary, seeking an interim injunction against the constitutional amendment. The Madras High Court on Monday issued a notice to the Centre seeking its reply by February 18 on a petition challenging the constitutional amendment granting 10% reservation to economically weak sections of the upper castes, ANI reported. Dravida Munnetra Kazhagam’s organising secretary RS Bharathi had filed the petition on Friday. Bharathi had urged the court to pass an interim injunction against the amendment, saying that reservation was not a poverty alleviation programme. Bharathi’s counsel, P Wilson, said the reservation in Tamil Nadu was 69%. “However, the recent amendments enable reservation to go up to 79% and the same was unconstitutional,” Wilson added. He said that reservations, far from being programmes for poverty alleviation, are social justice measures to help communities that have been deprived of access to education or employment for centuries, PTI reported. 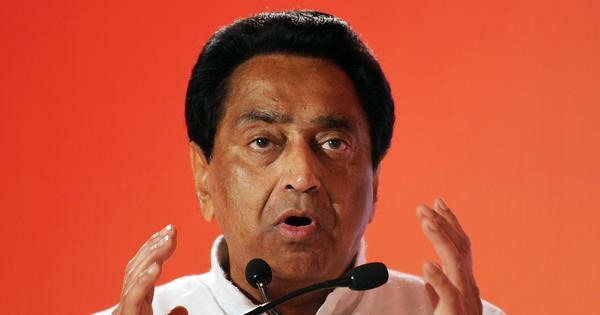 Wilson added that economic criteria have been used to exclude the “creamy layer” – the economically well-off – in backward classes from reservations. The division bench comprising justices S Manikumar and Subramonium Prasad rejected Additional Solicitor General G Rajagopalan’s allegation that the plea was a “political interest litigation”, which the DMK had moved to push its agenda. He claimed that the DMK was “ideologically against some communities”. “The Constitution talks about Scheduled Caste, Scheduled Tribe, most backward, backward and other communities,” the bench said to Rajagopalan. “Who could be the persons falling under other communities [in the amendment]?” In response, Rajagopalan claimed that other communities were those who did not fall under any reserved category. The Constitution (One Hundred and Twenty-Fourth Amendment) Bill, 2019, was passed 323-3 in the Lok Sabha on January 8 and was approved the following day in the Rajya Sabha. The legislation seeks to provide 10% reservations in aided and unaided institutions to the economically backward from upper castes. 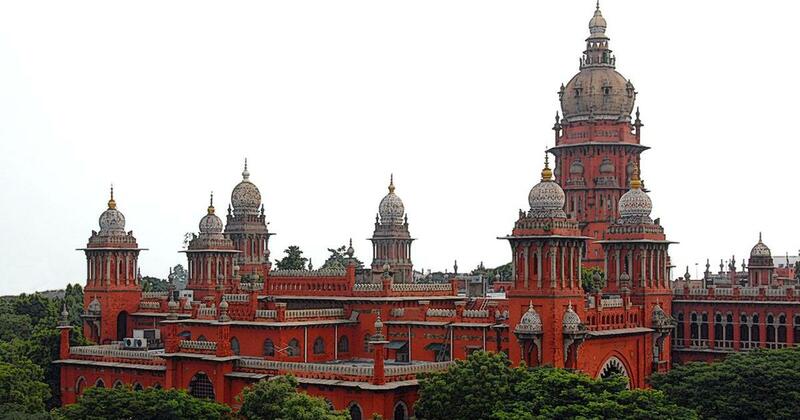 Madras High Court issues notice to Central government to reply before February 18 on 10 per cent reservation for economically weaker section in general category. DMK organising secretary RS Bharathi had filed a writ plea in MHC challenging the govt's decision. Besides the Dravida Munnetra Kazhagam, Youth for Equality, an anti-reservation organisation, had moved the Supreme Court against the bill a day after Parliament passed it. The organisation, in its petition, said the amendment violates the basic features of the Constitution and economic criterion cannot be the sole basis for reservation.